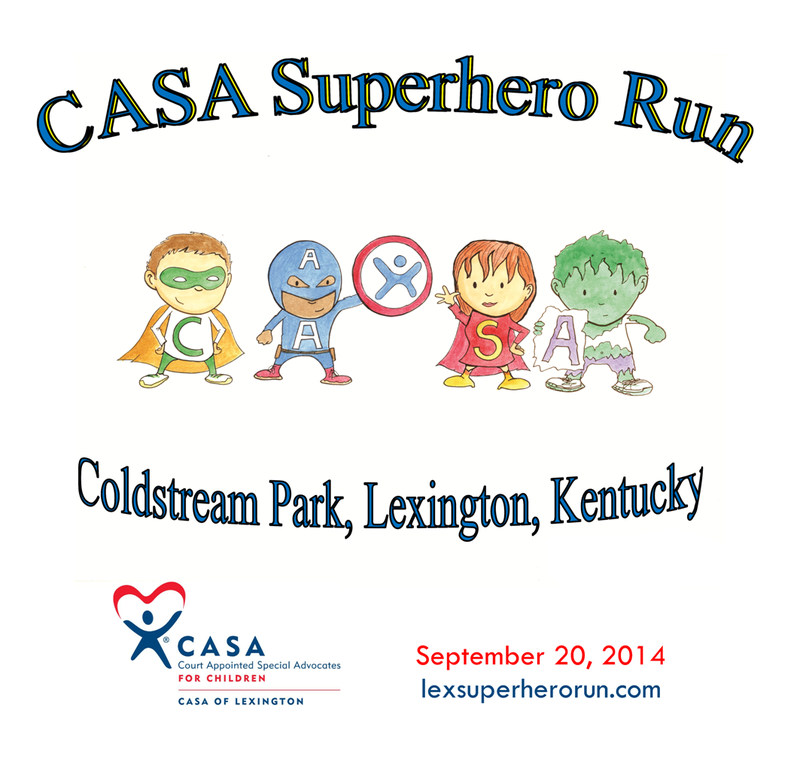 I was honored to be asked to provide the artwork for the upcoming CASA Superhero Run. This is a 5K event in Lexington, Kentucky which raises funds for the CASA Organization, a non-profit made up of volunteers that represent abused and neglected children in the court system. This is an amazing event, which I also participate in as a runner and fundraiser. I provided artwork for the t-shirt, superhero capes, award plaques and other promotion materials. 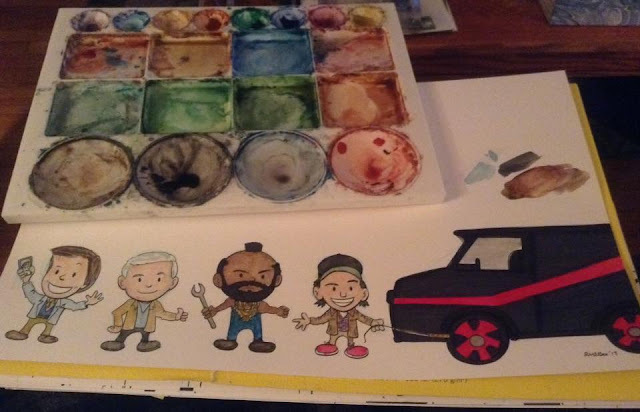 The CASA heroes on the left may be spotted around Lexington and Richmond as the event gets closer. Hope to see you there on September 20!